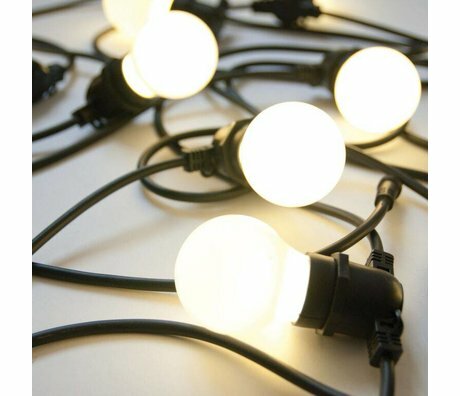 A light cord is a quick and easy way to create atmosphere in the baby or nursery. 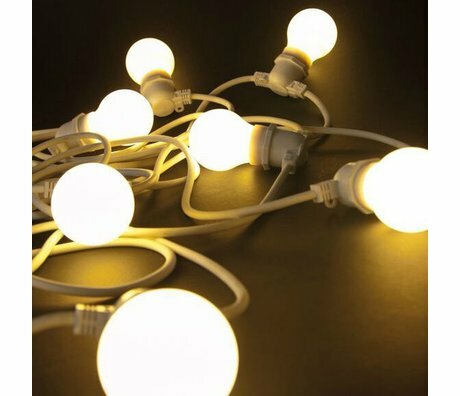 A light cord is a cord with lights hanging in the form of spheres or fun figures. A string of lights with stars? wonenmetlefkids has it! Hang the light pendulum on the edge of the bed or above the chest of drawers. 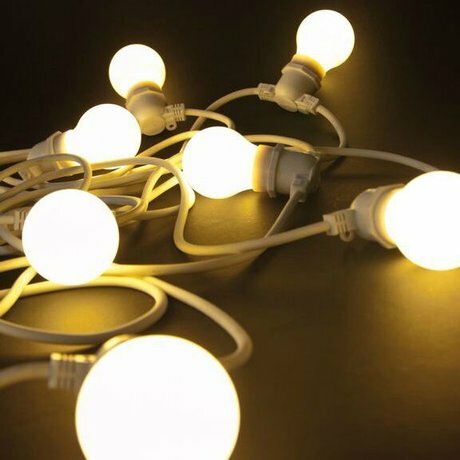 During the day you have such a nice eye-catcher and in the evening the light cord in the bedroom can serve as a night light. Handy! Or how about walking down a wall shelf or ladder. wonenmetlefkids.nl has light cords in white and black for the rugged nursery and sweet pastel for the baby room. Our light cables work on batteries or electricity. Do you have a party soon? 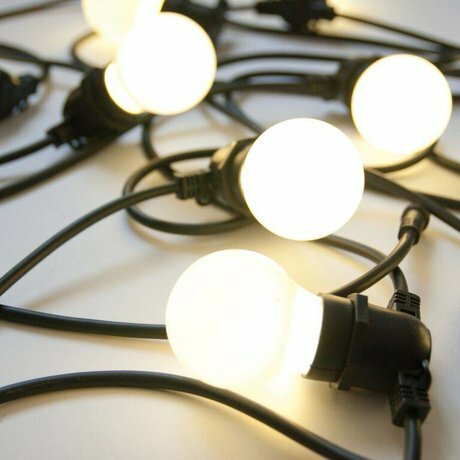 Then a light cord is also ideal party lighting!